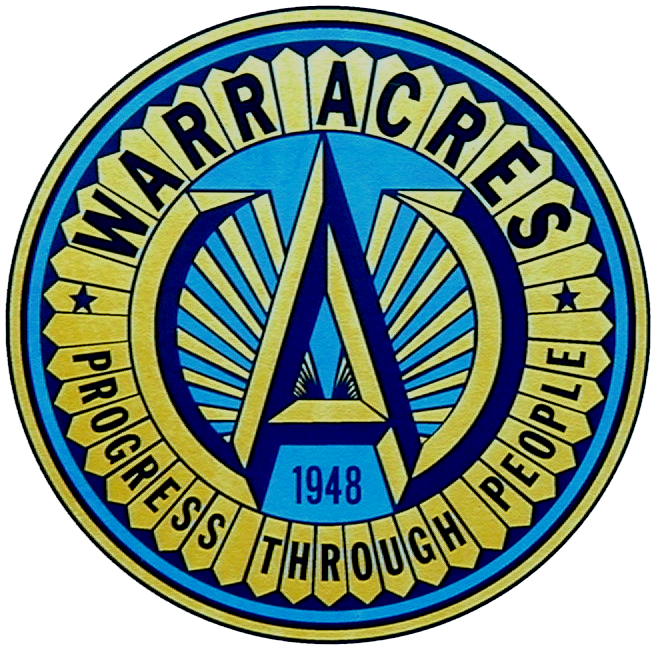 The City of Warr Acres now offers E-bill and E-pay for convenient payment of your trash and sewer bill. E-PAY is a payment option using a 3rd party company, such as PayPal, to pay your bill online for a minimal fee. E-BILL is receiving a bill by email and NOT by mail. Citizens are able to sign up online for E-bill and E-pay. To sign up for either of these services simply click the “View/Pay eBills” button below or the E-Bill logo on the right.